Here at ‘The Parent Pack’ we are partial to a parent hack or two! Anything to make our life easier is ok by us. 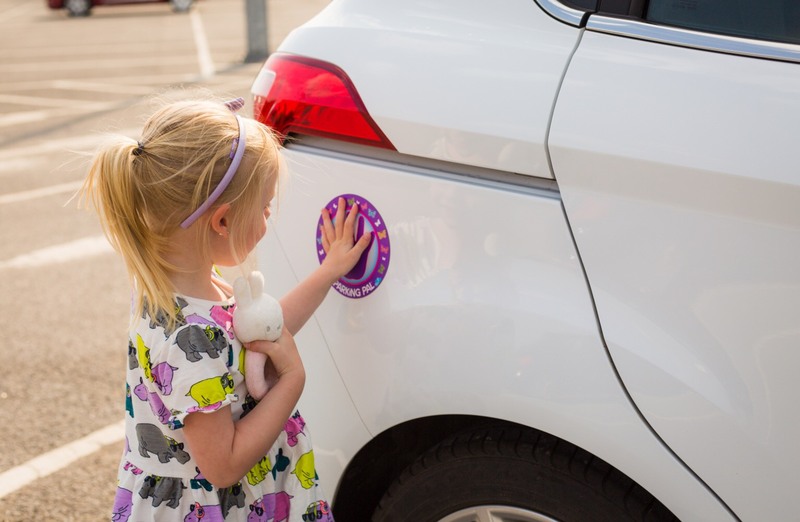 As the good weather and holiday season approaches with speed we thought we’d share a few hacks for your days out and weekends away with the kids. These two hacks are perfect for your visits to the beach! 1. 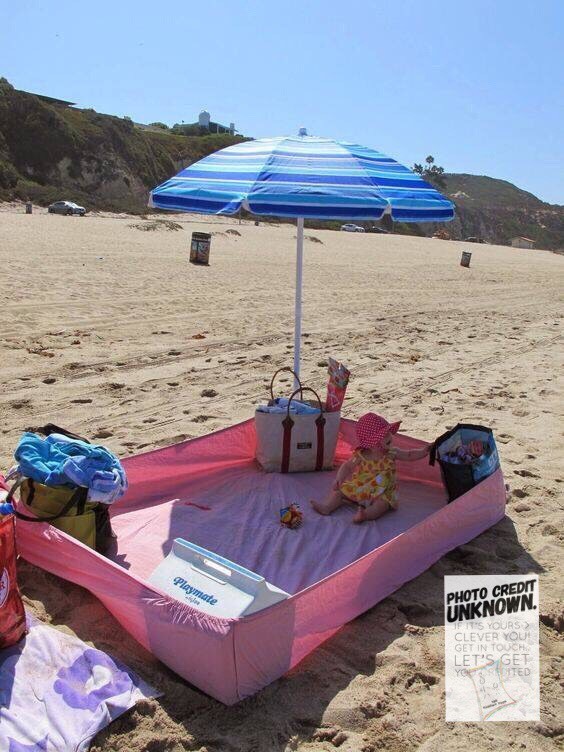 How about taking a fitted sheet to the beach and creating a comfortable sand-free zone for the picnic? 2. This one is a must... use talc to clean sandy feet! It really does work. 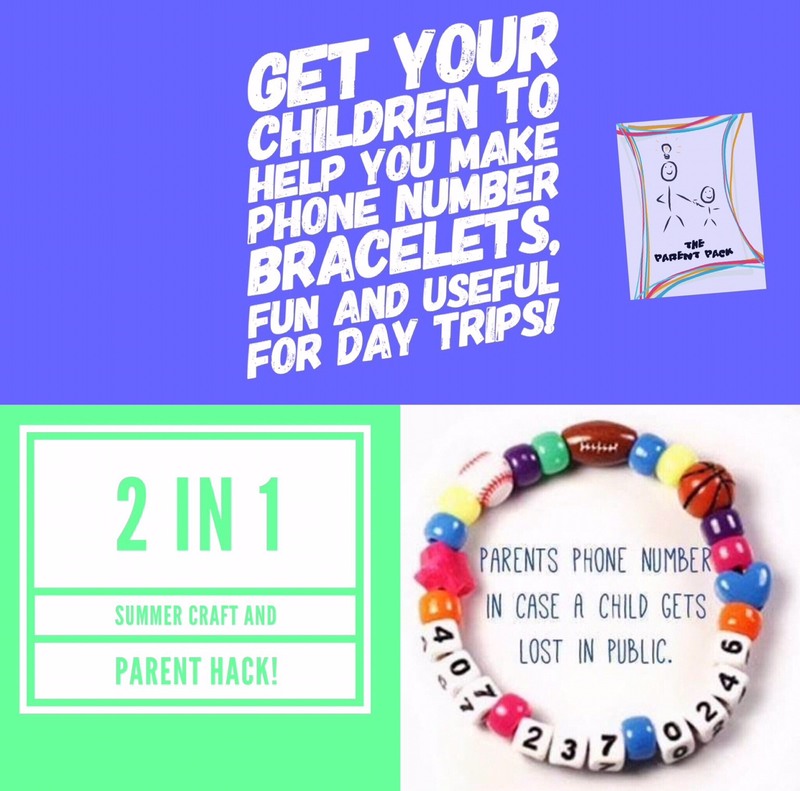 3.Combine craft with safety by creating some of these bracelets with the kids, perfect for busy areas. A little peace of mind for parents! 5.No bath at your resort? 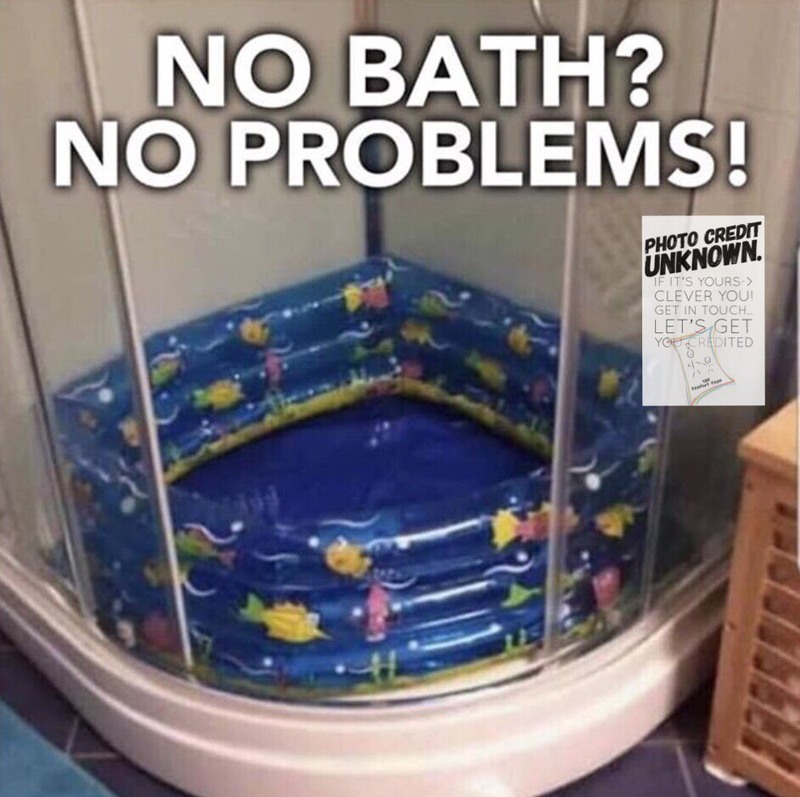 Stick a paddling pool in the shower and pop the kids in! Winning. 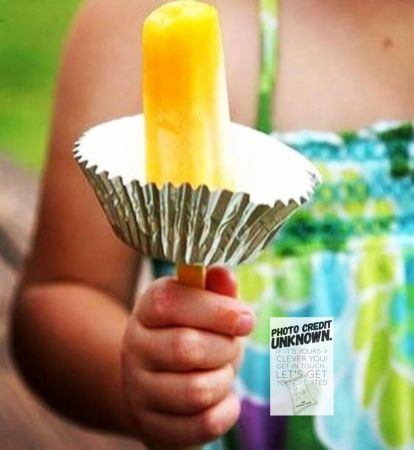 6.Sticky hands and clothes be gone, with this ice lolly hack. Keep a supply of cupcake cases in your bag for icy treats on the go. So there we have it, a few easy hacks for your trip! Come visit us on Instagram @theparentpack or Facebook @theparentpack for lots more ideas and activities for kids.